Out of all the amenities in ours homes and businesses, toilets are one of the more critical conveniences, and we generally overlook them until they stop working properly. 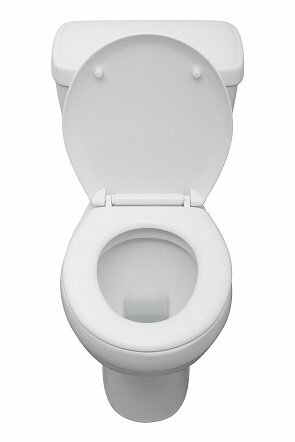 A well functioning toilet should have no leaks, flush cleanly and evenly, and be as efficient as possible. 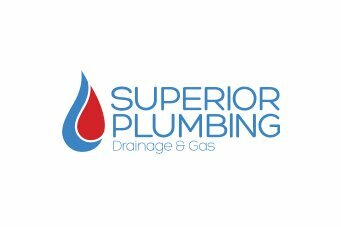 At Superior Plumbing, our qualified plumbers are trained and experienced in a wide range of toilet-related issues, from having no water and blocked drains to broken cisterns and leaking pipes. A blocked or clogged toilet can seriously ruin your day, however generally they can be fixed by professionals with the right tools in no time. They key is getting someone to come and look at the toilet as soon as possible, to ensure that the issue does not lead to flooding or if it is, to stop it from getting worse. 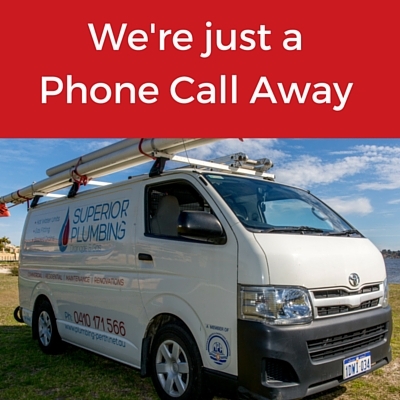 Superior Plumbing prides itself on its fast response times, and to its exceptional emergency call out service. We are available every day of the year, 24 hours a day, for all your emergency plumbing needs. We will answer your call every time, turn up on time, and notify you immediately in the unlikely event of any kind of delay. Because we carry a comprehensive range of parts and materials with us to call outs, we are more likely to be able to fix your issue right there on the spot, rather than waste your time and money making trips to local plumbing outlets. So if your toilet isn’t working the way it should, contact us for fast and efficient service you can rely on! Choosing a toilet used to simply be a matter of choosing a size and possibly a colour. Today however, like the rest of the fittings and fixtures in a bathroom, toilet design has branched out into different styles and functions. This means that when you’re choosing a new toilet you need to think about how you want it to look, as well as practical matters such as water savings and cost. 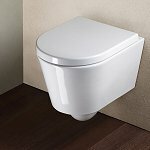 Along with link style toilets (where the pipe connecting the toilet to its cistern is visible), closed coupled toilet suites are probably the most common design you will find in people’s homes and businesses. The design is traditional, with the cistern placed close to the pan and the pipe hidden away. These toilets are functional and hard wearing, however cleaning can be an issue because of the hard to get at space at the back. Similar to the close coupled toilet, the back to wall suite does not have visible pipes, but the cistern is fixed directly to the wall, meaning that there is less of a gap between the wall and the unit. The can be a cost effective choice if you’re looking for design as well as function. Wall faced toilets have become one of the design statements in the bathroom in recent years, because of it’s sleek “no fuss” appearance. All pipework and the cistern is actually hidden in a wall panel behind the toilet, which means only the pan and the flush controls are visible. 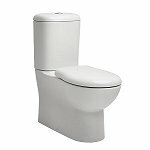 Wall faced toilets can be quieter and easier to clean than conventional toilets as the pipes are well hidden. However, in the event of an emergency these toilets can be harder to fix quickly. 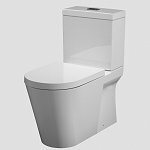 The latest in modern toilet design, wall hung toilets are seen in high end homes and businesses. These toilets are hung onto a bracket in the wall, which lifts the pan completely free of the ground. The pipe and cistern is then hidden behind a wall panel, similar to the wall faced toilet. These are, without doubt, the easiest toilets to keep clean. While having a clogged toilet is one of the most common and generally urgent issues, there can be a number of things that can go wrong. Some are just plain annoying, but some can be an indication of an underlying issue, and should be checked out by a qualified plumber as soon as possible. A toilet that fills too slowly – this can be caused because of damage to the taps that fill it, or it may be due to the float in the cistern. 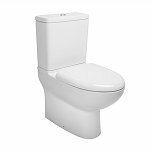 Toilet making noise – all toilets make noise, however if you notice that it sounds like it is continuously filling, or starts making unusual noises such as a foghorn, knocking or rumbling, it’s time to call in a plumber. Cracked Bowl – many older toilets can develop a cracked pan, and in serious cases, the toilet may need to be replaced. why get Your toilet fixed? Emergencies such as an overflowing toilet aside, it’s easy enough for people to put off getting issues such as a cracked pan or a slightly leaking toilet pipe fixed at some point in the future. What might be considered to be a “minor” issue however, could easily turn into a serious problem. For example, even a small amount of water leaking out of the bottom of a toilet can damage the surrounding areas, and it can pose a health risk if it is dirty water. Most toilet repairs require only small fixes – for example, changes to parts – however problems which have been left for any length of time will be costly and time consuming to repair. Don’t forget that leaking toilets can also add up over time on your water bill. You may not even notice a bit of water pooling at the back of your toilet, but you’ll certainly notice when your costs go up without you knowing why. 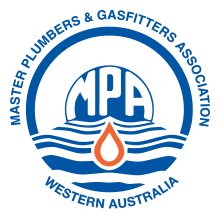 For over ten years, Superior Plumbing has provided exceptional plumbing and gas fitting services to Perth and surrounding areas. We are proud to have a track record of thousands of happy customers. Our 100% money back guarantee means that you should be completely happy with the whole experience – from the initial contact, to us turning up on site, finishing the job to your satisfaction, and cleaning up any mess or disposing of any rubbish when it’s done. If the job is a more complex project or requires us to attend your site on multiple trips, then you should expect the level of professionalism and high standards on each occasion. Don’t leave your toilet repairs to a less efficient or experienced company. Call us today and find out how we can help you!